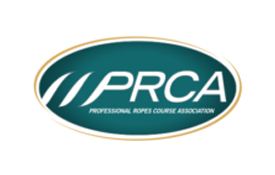 The 15th annual Professional Ropes Course Association International Conference will be held in Rockford, Ill., April 12-15, 2018, at Zip Rockford at the Alpine Hills Adventure Center. The event will also host a PRCA Qualified Instructor Certification training to be held concurrently with the conference. Presentations from attorneys, insurance providers, park district professionals, programmers, operators, builders, trainers, and more. For more information on the conference or pre-requisites for the Instructor Certification Workshop, visit www.prcainfo.org or email info@prcainfo.org.